But first, you need a hands-on training on an actual vessel. A speed boat or a small starter cruiser. 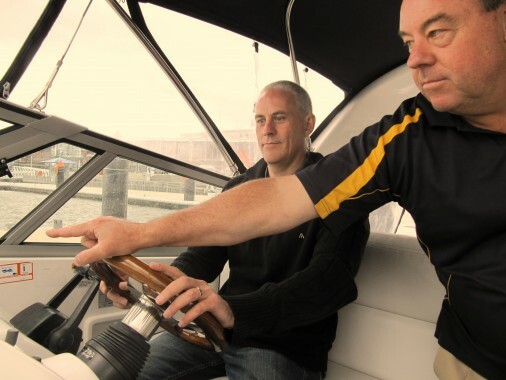 At Pleasure Cruising Club, we now offer one-on-one training to guests. 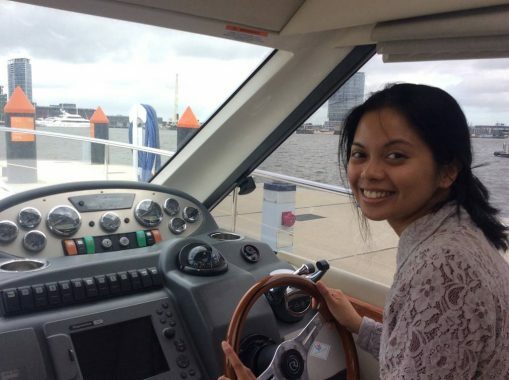 With minimum of 2 hours at a starting rate of $175 per hour, you can now have a hands-on training on an actual boat. This opens a new door for your future water adventures! Should you decide to join the club afterwards, we’ll give you a 50% off on your entrance fee as a little token for choosing Pleasure Cruising as your boating trainer. So what are you waiting for? Schedule a boat training today!